When it comes to your children, only the best will do! Smile Zone has been serving the community with unrivaled patient care for 12 years. 2018 is shaping up to be one of their best years yet as they welcome Dr. Emily Rockne to the team! Dr. Emily is an active, adventurous mom of three who loves the Ozarks! The combining forces of Dr. Hudkins and Dr. Rockne are sure to bring fresh, innovative dentistry to the 417. Smile Zone offers a one-of-a-kind dental experience for children and patients. They have immediate appointment times and strive to take care of all your needs in one visit. They offer white crowns for kids and conservative to advanced sedation options. 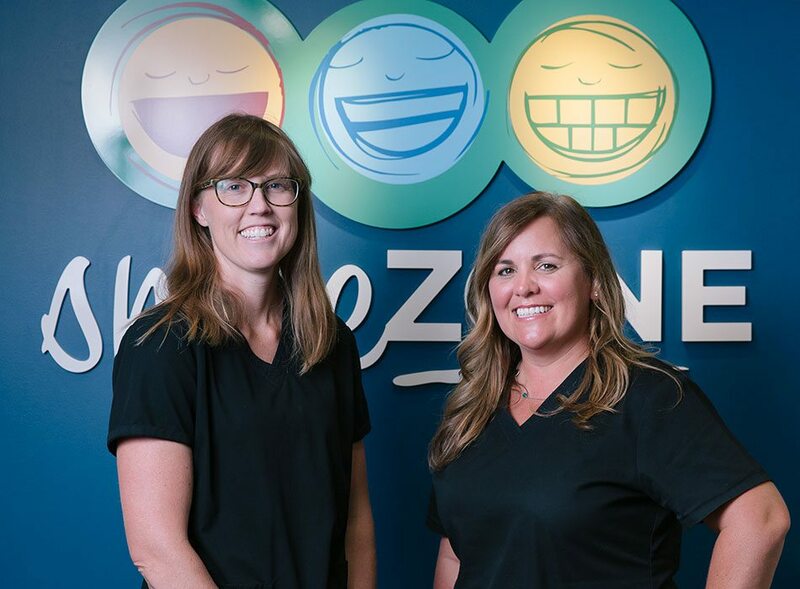 Smile Zone’s goal is to motivate every patient to work hard at their oral health care and to be excited for each visit. That is why the Mighty Mouth Club is such a tremendous success! For a perfect, cavity-free check-up, your child will be invited to a party to celebrate their success! Your child should visit their dental home by age one. So, if you want a visit that is going to be everything you and your child deserve, call Smile Zone! Freshen up your space with modern, industrial or farmhouse decor from Nest Interiors + Design, located in Ozark, MO.